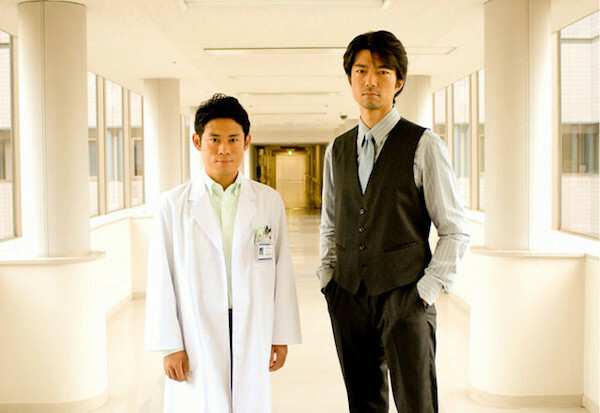 Kohei (Atsushi Ito) and Keisuke (Toru Nakamura) work with the government and Tojo Medical University as Trinity. The project is to create a new technological system to determine cause of death. They then receive a threatening letter. The letter warns that the Kerberos Tower and Tojo Medical University will be blown up. Meanwhile, a group of people die. 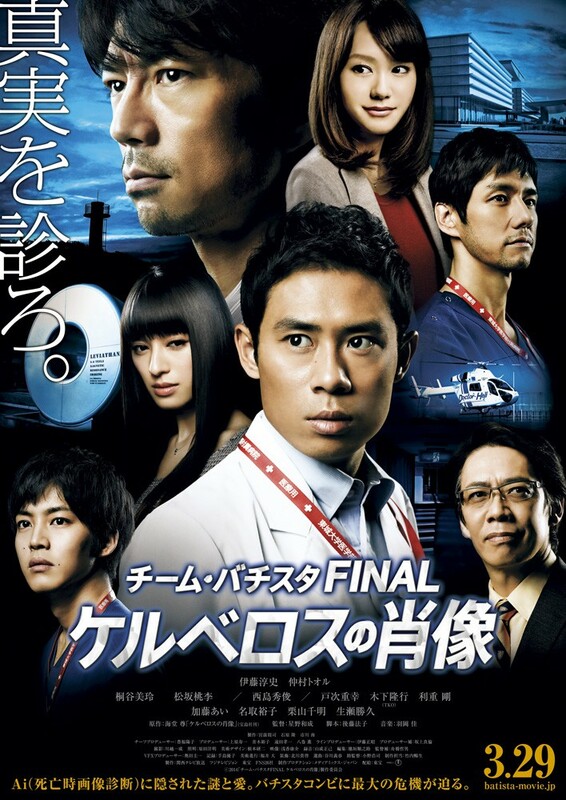 Kohei and Keisuke are unable to determine the cause of death through autopsy. Based on novel "Keruberosu no Shozo" by Takeru Kaido (published July 6, 2012 by Takarajimasha,Inc).